The Honolulu-based company will continue to use Data Clarity’s Clarity QBRI software, which has been developed exclusively by Data Clarity and provided Tori Richard with real time information and reporting analysis. track performance and make business decisions. ClarityQBRI extracts data and presents it in a report style that has been designed specifically for the retail sector. 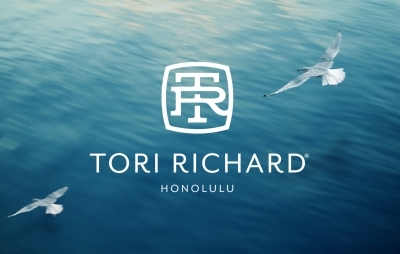 Jason Zambuto, VP of Tori Richard said: "We now make many vital business decisions based on the information provided to us as a result of implementing ClarityQBRI software. Data Clarity has also helped us to create bespoke reports as well as provided the interface that connects with other 3rd party systems. This has had a massive impact on financial performance and an overall increase in operational efficiencies."